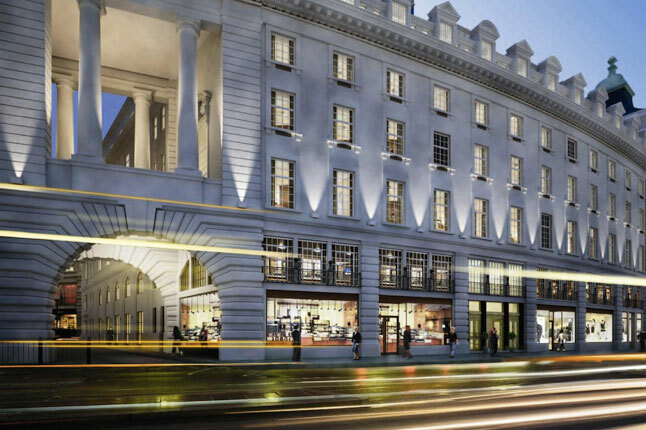 A London institution will reopen this summer as a luxury hotel. Café Royal began life in the 1860s as a place to eat and drink, and has been legendary ever since, popular with the city’s in-crowds through the decades: Oscar Wilde, Noël Coward, Virginia Woolf, Brigitte Bardot; then, later, rock stars and royals, with rumours abounding of debauched parties behind its velvet curtains. In summer it begins a new chapter. David Chipperfield Architects have reimagined the Grade I-listed building at 68 Regent Street, which has been closed for half a decade. They have sensitively updated the listed interior, which dates from the 19th century and also from its first refurbishment in the 1950s. via Café Royal opens as hotel and restaurant for the Olympics (Condé Nast Traveller).